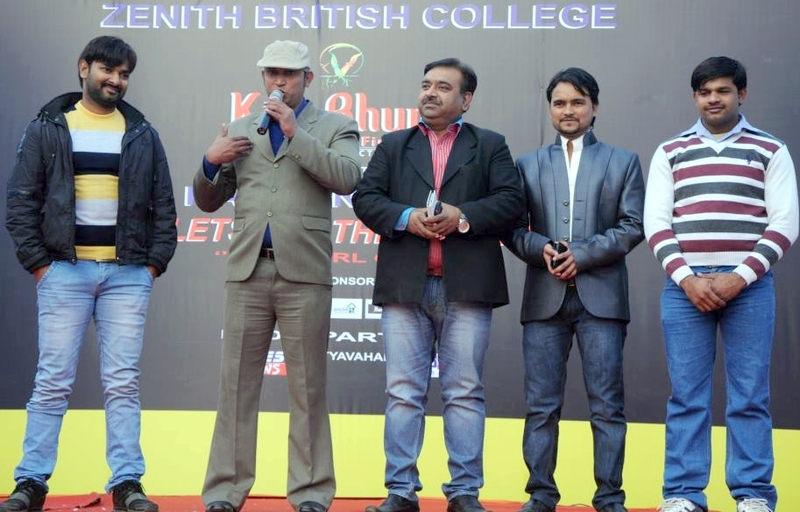 Zenith British College, Kalabhumi & Kahrana Film jointly organized an annual function in Shanti Lawn, Sector-1, Dwarka. The programme was mainly focused on talent, generation gap, public speaking and Bollywood. Fashion show for teenagers and small kids were the main attraction of the event. Bollywood Star Ranbir Kahrana, Arun Nagar, Yograj Sharma-Deputy News Head, A2Z channel, Mukesh Kumar Singh Social Activist, Mustkeen-Handsome saloon graced the function with their presence.